I’ve been following this particular AFP “On Fundraising” LinkedIn group topic for the past three weeks and quite a few folk have weighed in with their opinions. Frank Donaldson, President at Institute of School and Parish Development (ISPD) in New Orleans offered up his thoughts on why development staff turnover is so great within Catholic institutions. I think he’s nailed it – and I don’t believe that these reasons are limited to Catholic institutions. What do you think? 1. The leadership of that Catholic institution (pastor, principal, board, pastoral council) does not really understand Development. 2. Everything is measured by the amount of immediate money that “must” be raised. 3. There is no written strategic plan in place with measurable, reasonable outcomes. 4. No training is provided for new DD and for continued professional growth. 6. The entire effort is simply one fund-raiser after another fund-raiser and the “nickel and dime” mentality never ceases. Total burnout. 7. Too many “guarded kingdom” to overcome and therefore the lack of acceptance of the new DD’s vitality, energy and creativity. 8. Not enough team building on all fronts and this is really all about people engagement. Great post, Pam. I don’t believe these reasons are specific to Catholic organisations either. All of those reasons resonate with me either as things that happened to me when I was in the world of being an employee or that I’ve watched/heard other people experience. So often senior management just don’t ‘get’ fundraising and don’t allow for a new person to come in; review the landscape and make a real difference – long term. They want instant results and often have their own ideas of what will work ignoring those of the person they’ve just employed for their expertise! That said, it’s been my experience that these sort of organisations are far outnumbered by those who do ‘get it’. Definitely not limited to Catholic institutions! The last two in particular resonate with me. When I left an organization I’d spent a dozen years with, it was because the new boss was completely uncomfortable with anyone but her having relationships with board members. Guess what? Development staff cannot function like that. (She was also a pretty unpleasant person, which didn’t help). Understanding what it is that development professionals do, communicating that to the entire staff (too often we’re “those people” off to one side – don’t get too close or your hands might get dirty), and trusting the person/people you’ve hired to do the job without undue restrictions will get you the best results. Show the person you value her or him, and make it tangible with decent pay and the ability to get further training. Give them the tools needed for the job. 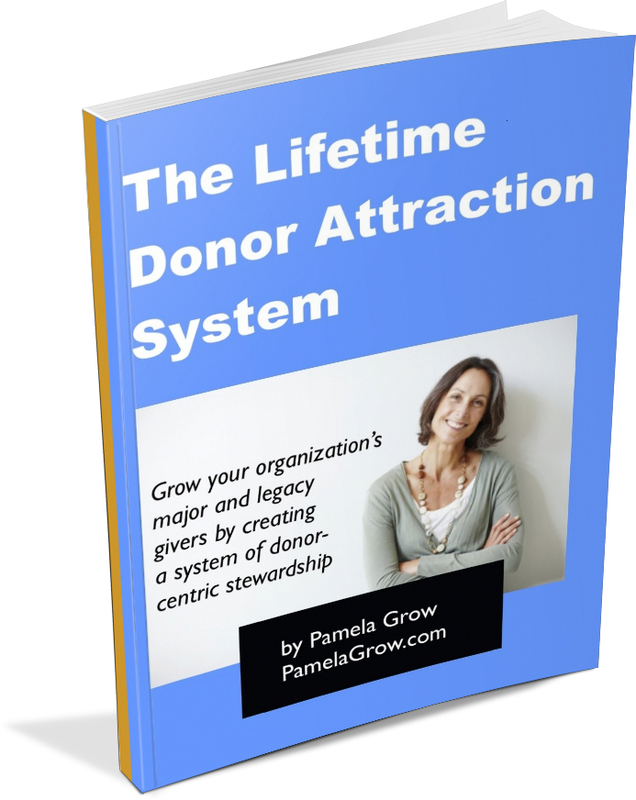 Pam – this has been a problem for so long in philanthropy. 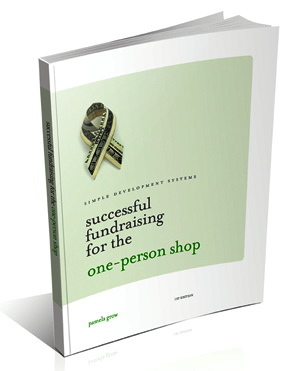 Since fundraising is really about building, strengthening and sustaining relationships (some stronger, but all valuable), when there is a lot of turnover it harms the organization – especially with the larger donors and “champions” of the organization. On the one hand, organizations are unwilling to invest (training, career development, opportunities for movement or even pay increases) but they want all the benefits as if they did those things (increased savvy about fundraising, deeper relationships, stronger ties to the nonprofit). The real discussion needs to be with the nonprofits, and not just amongst the fundraisers… Thanks for putting this out there for the conversation! I’d add #9– EDs who want to “own” all the contacts and won’t let DD be part of the face of the organization. Otherwise, yeah, dead on. Your mouth to G*d’s ear. Thank you very much for posting about this topic. There definitely needs to be conversation around this. I am getting ready to write about the dysfunctional nature within the grant writing world. If you don’t mind, I will link to your article in my post. 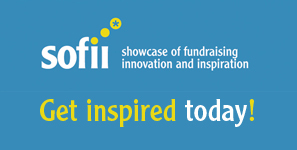 Thanks again for starting the conversation and helping nonprofits think outside the box on how to strengthen their fundraising programs!